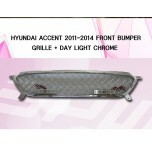 ITEM: Chrome Bumper Grille with DRL for 2011-2014 Hyundai New Accent / All New Verna MANUFACTU.. 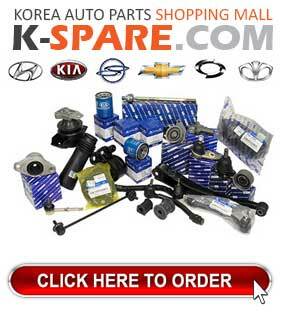 ITEM: Aeroparts Body Kit Full Set for 2015-2016 Hyundai Avante AD / Elantra AD MANUFACTURER&nb.. 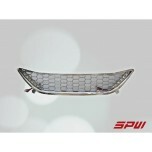 ITEM: Chrome Bumper Grille with DRL for 2011-2014 Hyundai Avante MD / Elantra MD MANUFACT.. ITEM: Aeroparts Body Kit Full Set for 2011-2014 Hyundai Avante MD / Elantra MD MANUFACTURER&nb..